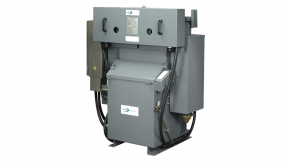 Increasingly, companies are looking for simpler, more efficient and easy to install solutions. 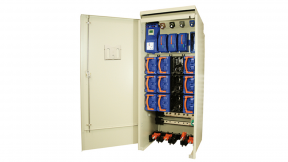 Package substations offer a fully-integrated, single source option which saves on time, cost and administration. 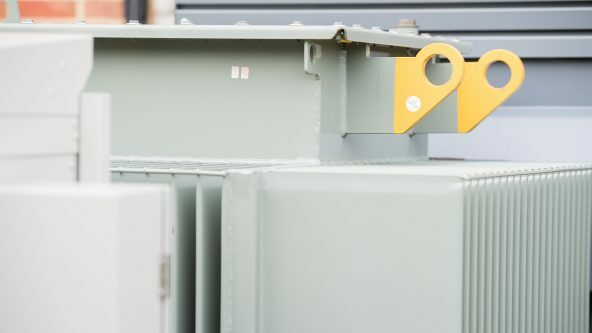 Our package substations include a wide range of product options and transformers from a variety of manufacturers to cater for all utility and industrial sector specifications. Whether your challenge is space, time or managing a complex sourcing process, we can help make the process easier. 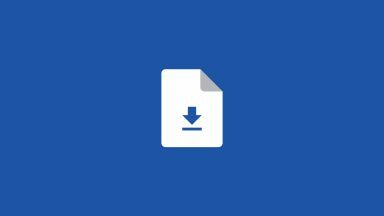 Our approach is to work collaboratively with you to provide choice, flexibility and compliance with the latest standards for your market. 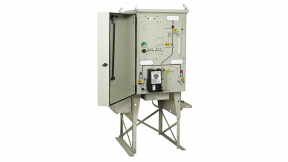 Our packages are available in standard and compact options and we are happy to source and incorporate third party, transformer-mounted LV equipment. 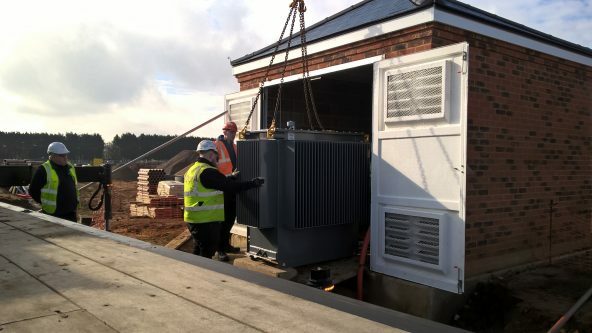 We offer flexible, end-to-end solutions from initial specification, engineering, build, contract / project management, through to delivery to site. 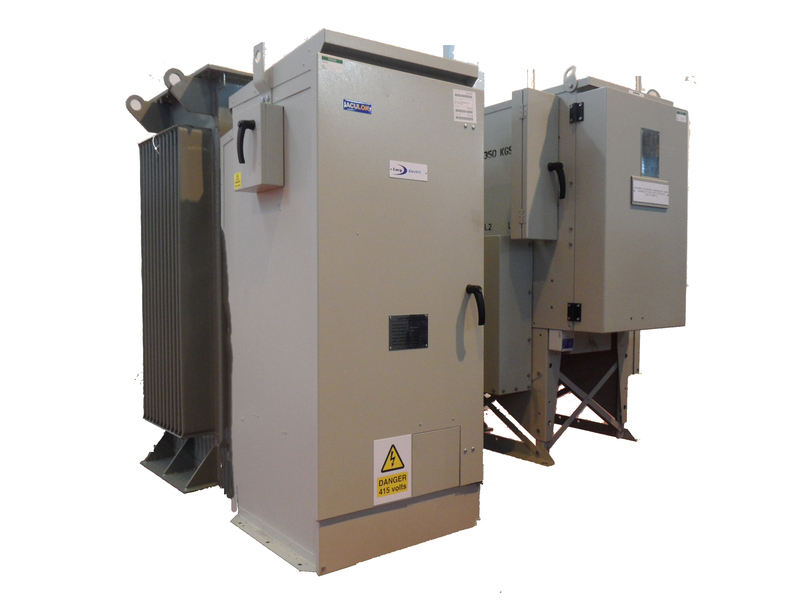 We provide expert guidance on sales and tendering and an extensive range of products to suit all applications. Working closely with you, we will make sure that your specifications are met and the tender process is completed promptly.